The family that runs and operates Arthur & Associates truly love what they do. Hillard, the owner and father of three boys, remembers as a small child experiencing the magic of photography and how memories are made. 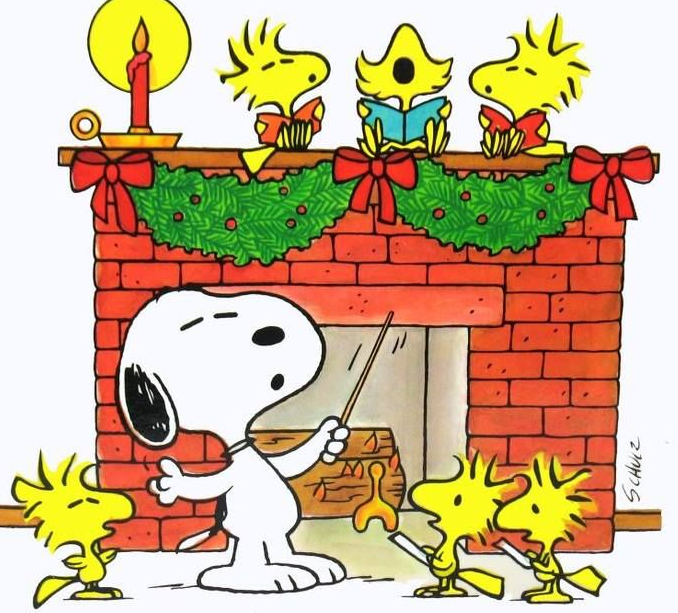 Hillard’s favorite part of the holiday season is watching others receive joy, knowing that they are making lasting memories of happy moments. 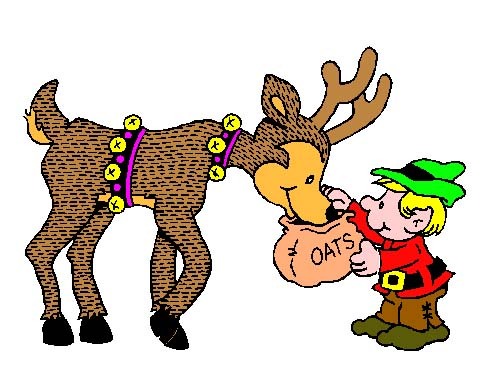 Other tokens of joy throughout the holiday season for Hillard are the Christmas treats always around and the heartwarming music. Hillard’s favorite tune is “I’ll be Home for Christmas”, a song with lyrics that really state what Christmas means for him. Now we all know how Hillard will be spending this holiday season; palin’ around with Santa, eating lots of goodies, and taking a moment to reflect every time he hears “I’ll be Home for Christmas”. 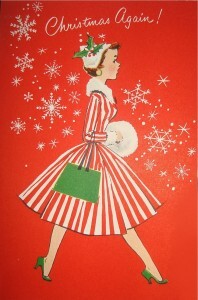 What are your favorite aspects of the holiday season? Share pictures and words with us on Twitter and Instagram! Be sure to use the hashtags #MySantaMoment and #PNWClaus. This is a beautiful and delicious side dish to add to your holiday feast and it is quite simple to make! Just imagine a few cute little pumpkins running down the center of the table, so festive! Really all there is to it is putting the stuffing into the pumpkins and then in the oven! Clean pumpkin like you would carve it, save the top. Salt & pepper the inside to your taste. 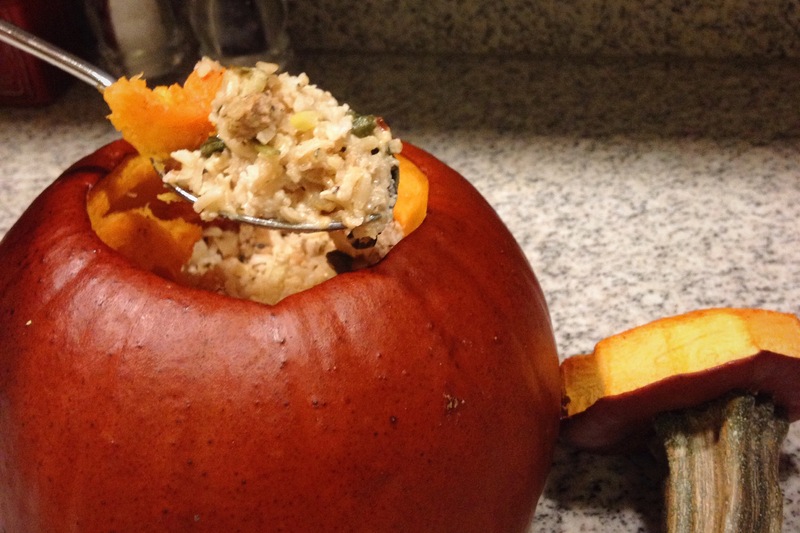 Place pumpkin on a cookie sheet and roast for about 30 minutes. 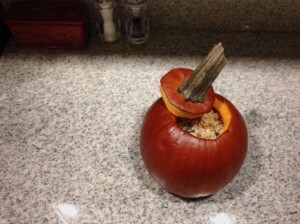 While the pumpkin is roasting cook the ground sausage in a pan. Finely chop garlic and chives and add to the sausage pan just before sausage is cooked through. Add the water, cream, rice, nutmeg and pinch of saffron. Bring to a boil, then cover and simmer until the rice is cooked. When rice is done, about 20 minutes, add cheese and stir until melted. 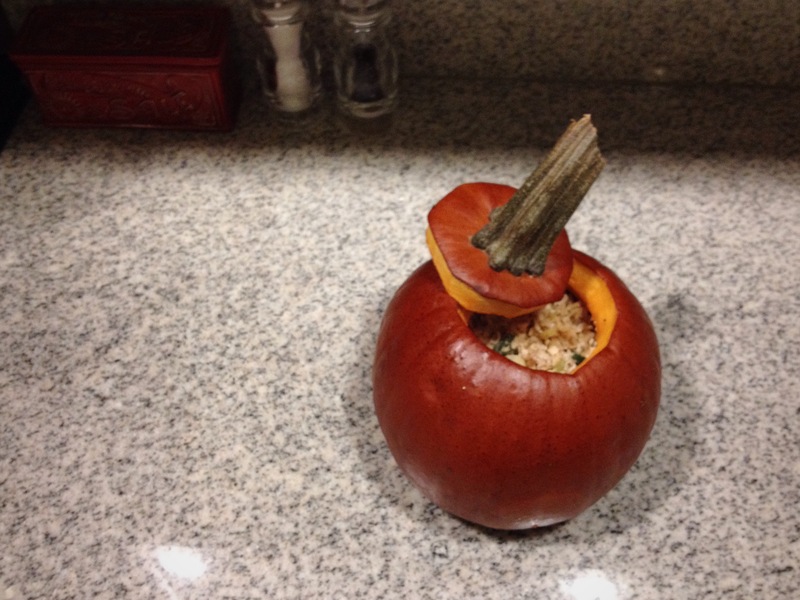 After the pumpkin is done roasting for the first 30 minutes stuff the rice mixture into the pumpkin. 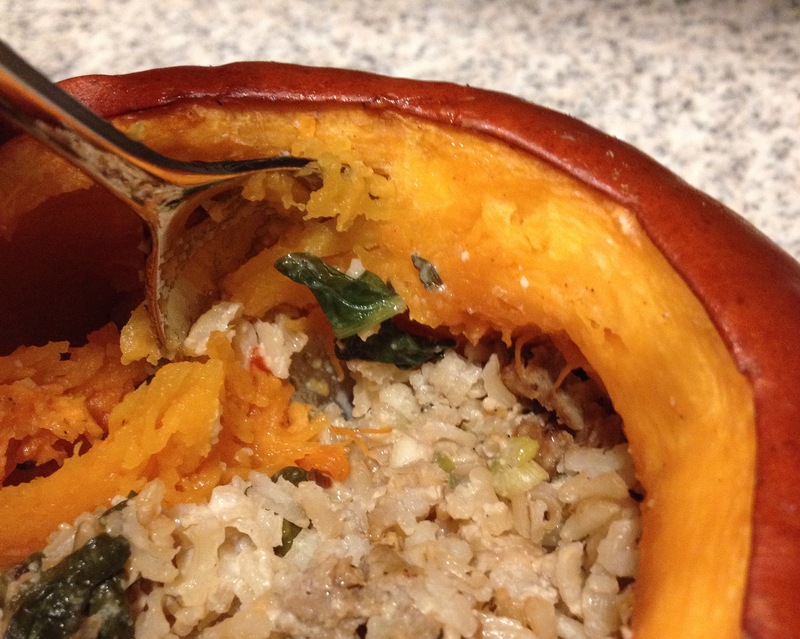 Roast for another hour or until the pumpkin is tender to a fork’s touch. Remove from oven, allow to cool for 10-15 minutes, then enjoy! Santa Claus is coming to town! 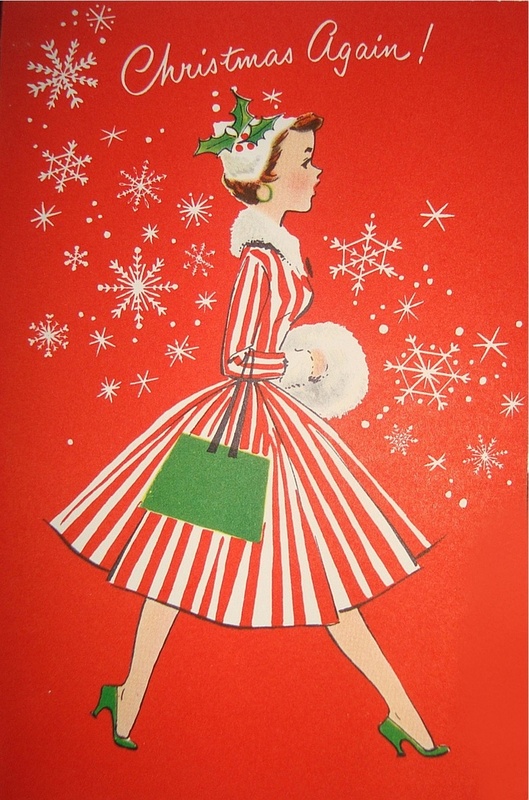 Saturday December 6th will be a very festive day for Country Village! There will be laughter, warmth and cheer passed around as everyone awaits the much anticipated arrival of Santa Claus! 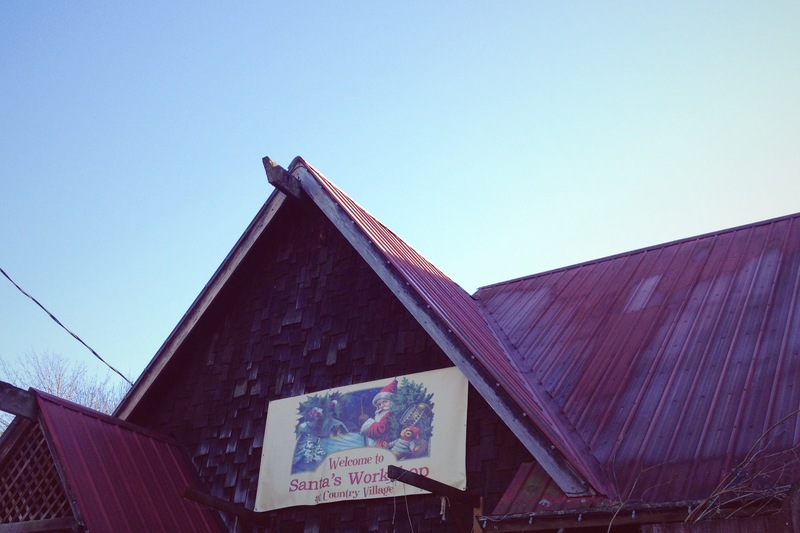 Come sing along with a variety of carolers featured all day, visit with Santa’s reindeer, and snack on hot roasted chestnuts. 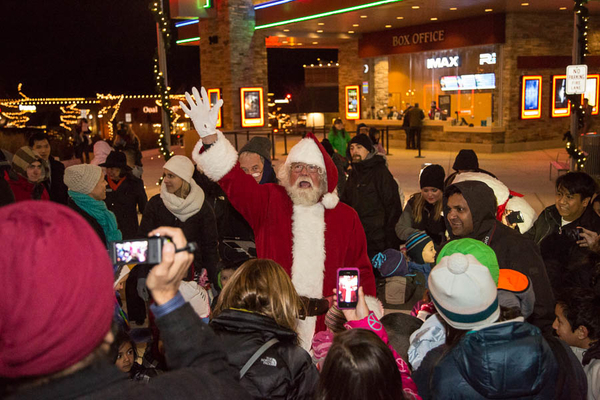 At 7 o’clock Santa will parade through the Village on his miraculous Christmas float and attend the annual tree lighting ceremony. You can say hi to Santa at his workshop located in Country Village and get your professional photo taken with Santa, provided by Arthur & Associates. 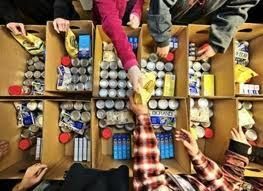 Saturday December 6th from 6 AM – 4 PM Redmond Town Center will lend a helping hand, along with King5 News, to make one of the biggest drop-off centers for Northwest Harvest! Come donate any nonperishable food items and help make someone’s holiday season! 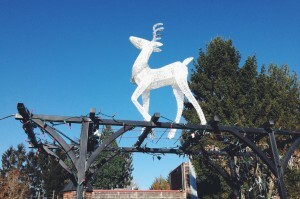 Afterwards, the City of Redmond will be holding their Redmond Lights celebration. This is a progressive light ceremony that will begin at City Hall and end at Redmond Town Center! Along with the lights enjoy music, refreshments and family activities. Don’t forget to get a picture with Santa at Redmond Town Center with professional photography provided by Arthur & Associates! Mrs. Claus is making an extra special visit from the North Pole! She is taking time out of her busy schedule to come and read to the little children at Grand Ridge Plaza. The reading will take place inside Carter’s on December 3rd. She will begin reading from her collection of stories at 11 in the morning! 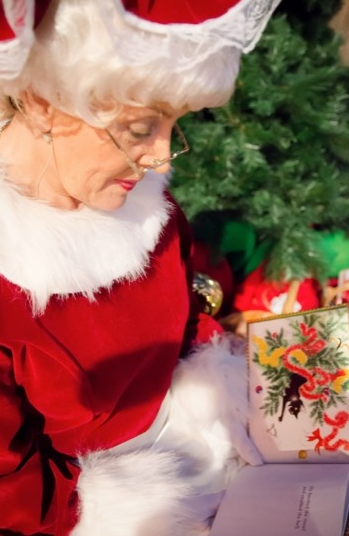 Once upon a time at Grand Ridge Plaza, Mrs. Claus read stories to all the little children. Be sure not to miss this event! Strolling by shop windows, clutching hot cocoa, and oh… what’s that sound? Singing voices carrying throughout Bellevue Square. What magic! 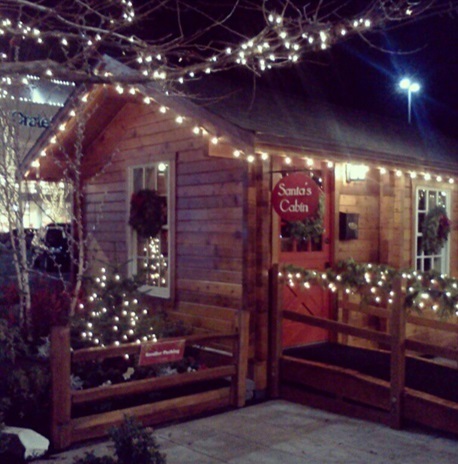 Bellevue knows just how to create a holiday shopping experience! Starting December 1st, Monday through Friday, until December 19th you can experience the magic at Bellevue Square’s Center Court. Meander about the shops, listen to the beautiful voices and come see Santa, professional photos provided by Arthur & Associates. Help spread the joy and sing along! As we celebrate Thanksgiving with our families and friends today, we also wanted to share a very remarkable holiday event going on now. This holiday season 21 designer Christmas Trees with be on display at the Downtown Seattle Fairmont Hotel. Each tree has its own decorative theme and displays a picture and a story of a patient from Seattle Children’s Hospital that the special tree is representing. November 22 through December 3rd you and your family can view the 21 amazing Christmas Trees and learn about the brave patients they are helping to save! 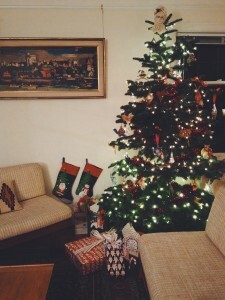 Other holiday events within the Fairmont Hotel include the Teddy Bear Suite. All donations taken at the Teddy Bear Suite and the Festival of Trees benefit Seattle Children’s Hospital. 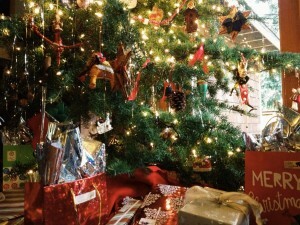 There are many ways to donate during this event, visit Seattle Festival of Trees and the Teddy Bear Suite to find out. An Extra Cool Holiday Treat! 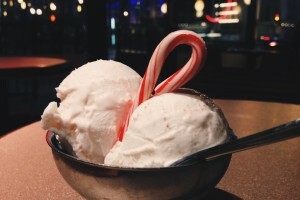 With boutique ice cream stores becoming a popular trend in the Northwest area, I thought it would be awesome to feature some of the cool holiday flavors of ice cream! 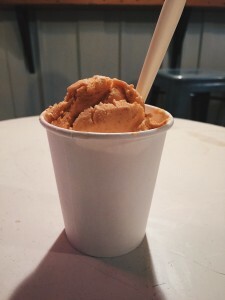 At Molly Moon’s they are cooking up some festive cheer with flavors like Cinnamon and Ginger Pear Sorbet! Downtown at Gelatiamo’s they are cooking up some fancy pastries and holiday gelato flavors like Peppermint, Ginger Snap, and Pumpkin! 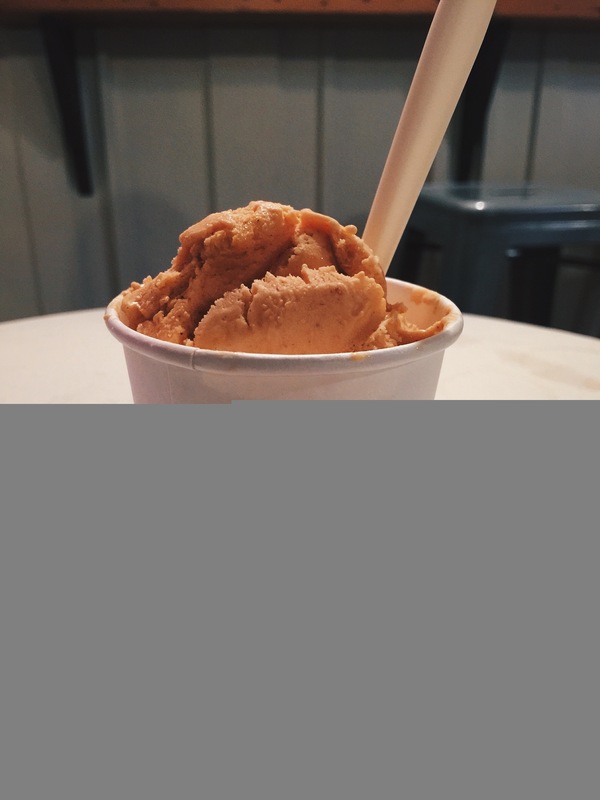 Bluebird Ice Cream has holiday flavors such as Pumpkin, Candied Yam with Marshmallow Swirl, and Blueberry Crumble! Godiva Chocolatier at Bellevue Square is serving up some extra special cones with flavors like White Chocolate, Dark Chocolate , or Swirl. Yum yum! Cold Stone is offering Candy Cane, Eggnog, Dark Chocolate Peppermint, and Pumpkin for you to mix and match as you please! Stop by to try these awesome flavors and let Santa know which is your favorite by using the hashtag #pnwclaus for Instagram and Twitter! Santa will be arriving at Grand Ridge Plaza Friday, November 28th, at 4:30 pm! Come and listen to the children from the Grand Ridge Elementary School Chorus sing and help welcome Santa with open arms. Be sure to capture the moment in a photo with Santa Claus from professional photography provided by Arthur & Associates! Santa Arrives with his Reindeer at University Village! 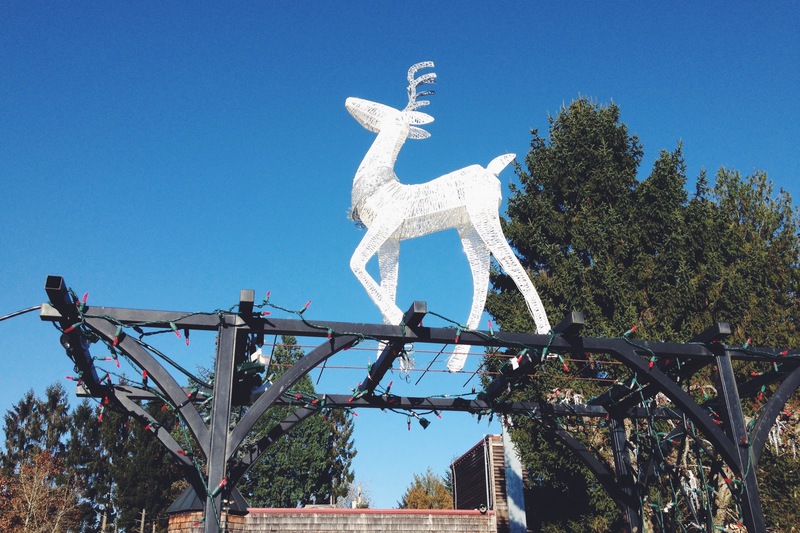 Santa’s Reindeer will accompany him on Santa’s first day at University Village! 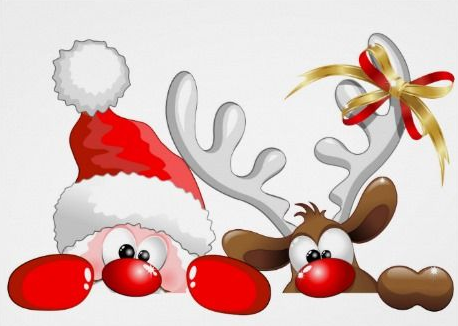 On Friday November 28th come and see the magical creatures and get your photo with Santa Claus, photography provided by Arthur & Associates.